The Abiu is a spectacular fruit native to the Amazon region of northwest Brazil. The pulp has a smooth, creamy texture, and it tastes like caramel flan. Production thus far has been concentrated in southeast Brazil and in Australia, but the coastal regions of South Florida are also ideal for the Abiu. 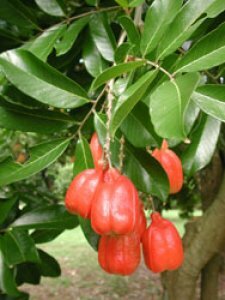 Akee is the national fruit of Jamaica. It is a rather large, handsome, fast-growing, evergreen tree that may be kept at a reasonable height through regular pruning. When fully mature, the fruit opens, revealing a crisp, cream-colored, glossy aril that is somewhat nutty-flavored and attached to large, black, shiny seeds. The fruit is poisonous until allowed to open naturally. The green fruit, seed and husk are variously used in making soaps. Sapindaceae is the 'soapberry' family. The name "allspice" is due to the fact that its flavor resembles a combination of cinnamon, clove and nutmeg. It is often used in pumpkin pie. Culinary uses include flavoring for sauces, pickles, sausages and soups. Extracted oil is used for flavoring and perfumery. The wood is used for canes, umbrella handles, and to add flavor to barbecue. While there is no real potential for a commercial apple industry in Florida, dooryard growers in the central and northern part of the state can grow these select Florida-friendly varieties with success. Like the peaches and plums, apples are deciduous trees. They require 200-400 chill hours, according to variety, to go completely dormant, and then the flowers emerge in the late part of the winter as the weather begins to warm. The plants are highly ornamental as they begin to break bud, having large, showy pink and white flowers. The typical apple season in Florida is May-June. Araza is an extremely rare New World fruit that is not widely known even in Amazonian Brazil, where it is native. The small multi-stemmed trees produce numerous round fruit that look like tennis balls hanging from its outstretched weeping branches. 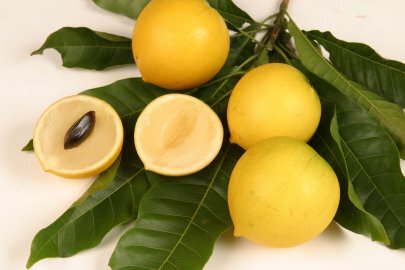 The fruit is quite sour but versatile, due to its pleasant flavor, texture, color and smell. They are commonly used to make tropical drinks and cocktails, popsicles and ice cream. The bushy trees can be maintained at six feet or less, or trained as a standard with a single trunk. They take just 2-3 years to fruit. 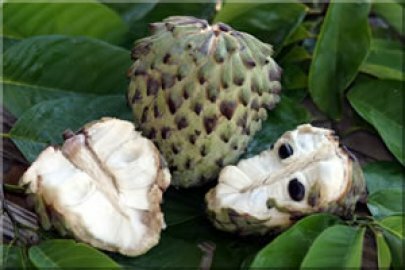 Atemoya is a cross between the lowland sugar apple and the highland cherimoya. 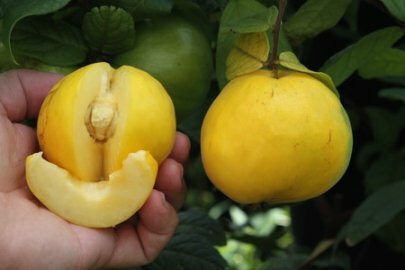 The fruit is fragrant and firm, and it has a snowy-white flesh of a fine texture. They are generally conical to heart shaped, and may weigh up to 5 pounds. The pulp has fewer seeds than the sugar apple and the flesh is not divided into segments. The yield may be increased through hand pollination. 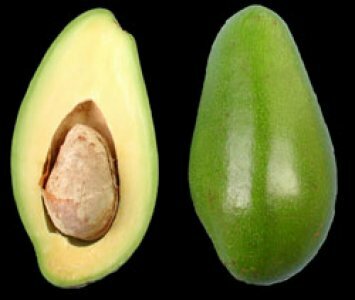 Avocadoes are the single most important tropical fruit crop in Florida. The varieties we propagate are selections of superior commercial cultivars that have exceptional flavor, production and disease resistance. Selections are also based on ripening season, giving growers a temporal advantage over forgein and domestic competitors. 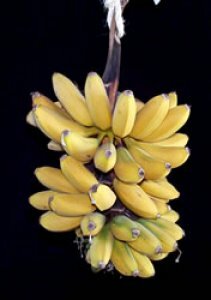 The banana is the most extensively cultivated tropical fruit in the world. The plants fruit just once, and then should be removed to allow the suckers room to mature and supply the following year's crop. Plants begin to bear in less than a year’s time. Season: May-Nov. Sparsely most of the year. 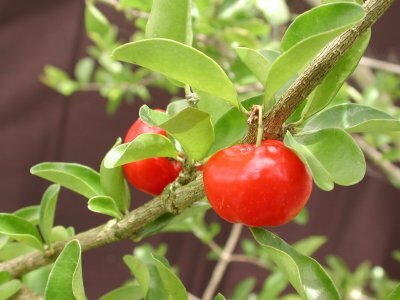 The Barbados Cherry is a fast growing bushy tree that can be trained as a standard or shaped as a hedge. 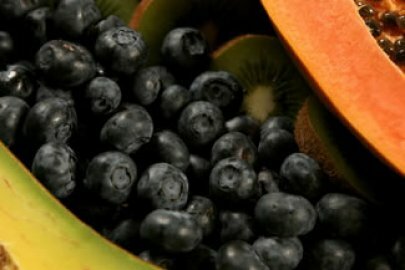 The fruit are sweet to sub-acid, and they are used extensively in juices throughout Latin America. The cherries are extremely high in Vitamin C, and just one has the equivalent Vitamin C content of 12 oranges combined. They are also used in jellies, jams, and they freeze without losing their Vitamin C content. 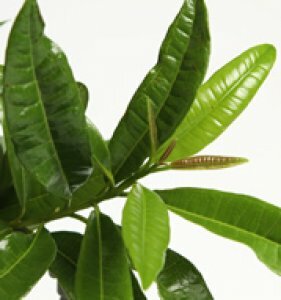 Bay Leaf is a culinary herb often used to flavor soups and stews, and braises and pâtés in Mediterranean cuisine. The fresh leaves are very mild and don't develop their full flavor until several weeks after picking and drying. Bay leaves can also be crushed (or ground) before cooking. Crushed bay leaves impart more of their desired fragrance than whole leaves, and there is less chance of biting into a leaf directly. 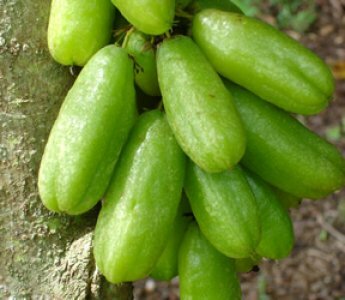 The Bilimbi is a close relative to the Carambola, but they are always extremely sour. The fruit is commonly used in Indian cooking and it is added to curries in the Far East. Relish and chutney are common uses for the fresh fruit throughout Latin America. 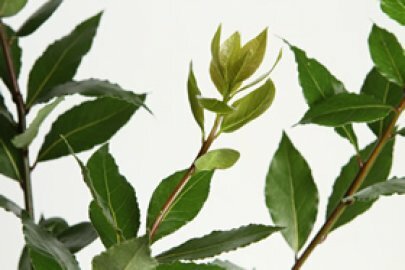 There are many medicinal uses for the leaves, including the relief of coughing, inflammation and fever. The trees are prolific producers and will fruit at just 1-2 years of age. 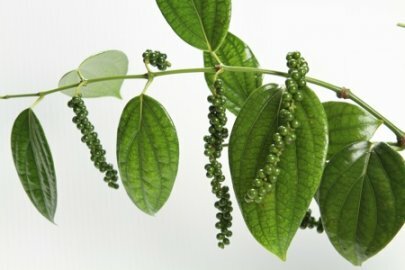 Black pepper has been one of the most important spices since ancient times. They are best grown in a pot or raised bed in acid soil such as Canadian Peat. The plants prefer a hot, humid climate and some shade. Black pepper is the dried unripe fruit of small one-seeded berrylike drupes about 50 to a catkin. They are usually picked when the first 'berry' begins to turn red. Before drying, they may be used fresh green. When dried, they become the black wrinkled peppercorns. 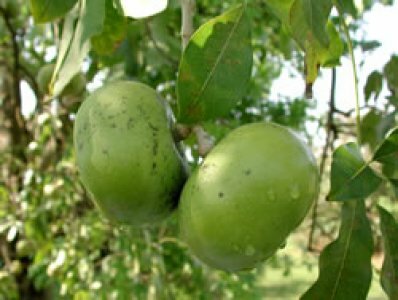 The black sapote is an evergreen, handsome tree with glossy, dark green leaves. Fruit are greenish-brown when ripe, with thin skin and a chocolate-colored pulp. A spoonful of honey mixed into the pulp makes it glossy, shiny and tasty, living up to its popular name of Chocolate Pudding Fruit. 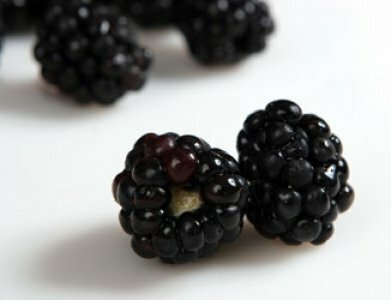 These three blackberry varieties are suitable for zones 8-10. The Brazo variety is an erect growing bush that doesn't require trellising. It has short canes, and it is well adapted to growing throughout Florida. The Arapaho and Navaho are not quite as prolific, but they are thornless. All three have large fruit with small seeds that are not objectionable. The plants go dormant in the winter, and new canes sprout in the spring. Over the last decade, the University of Florida has developed several outstanding highbush blueberry varieties for tropical and subtropical climates. Besides their exquisite flavor, blueberries are also touted for their health benefits. Researchers at the USDA Human Nutrition Center have found that blueberries rank number one of fruits with cancer fighting antioxidant properties. They are also known to slow age-related loss of mental capacity, fight cardiovascular disease, stroke, urinary tract infections, and even improve eyesight. They can be planted as a specimen or container-grown with ease. Breadfruit is consumed as a staple throughout the tropics, and it can be roasted, fried, baked, or broiled. 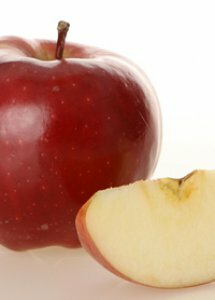 The flavor of the cooked fruit tastes similar to fresh baked bread and is also described as being somewhat potato-like. Today there is a great deal of interest in breadfruit as a subsistence crop in less developed countries and island nations where domestic food production is extremely limited. The fruit are high in carbohydrates, and they are an excellent source of protein as well. 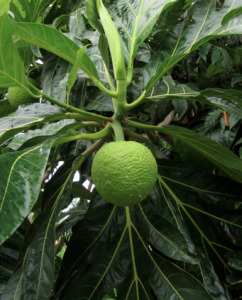 Breadfruit are truly tropical, and they are limited to regions that never freeze. For that reason they can only be grown in the US in Hawaii or the Florida Keys, unless they are grown in a climate-controlled greenhouse.